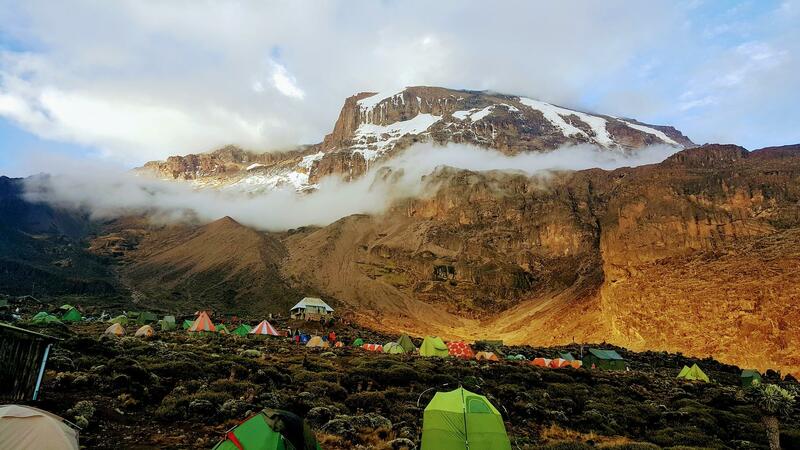 Your honeymoon in Tanzania and Zanzibar starts here..Tanzania has got a special historic and teeming item with the wildlife, it’s filled with a visual punch with landscape that ranges from idyllic Indian Ocean beaches as well as the great lakes to the wide open African grasslands plus the highest mountain in Africa, which is Mount Kilimanjaro. 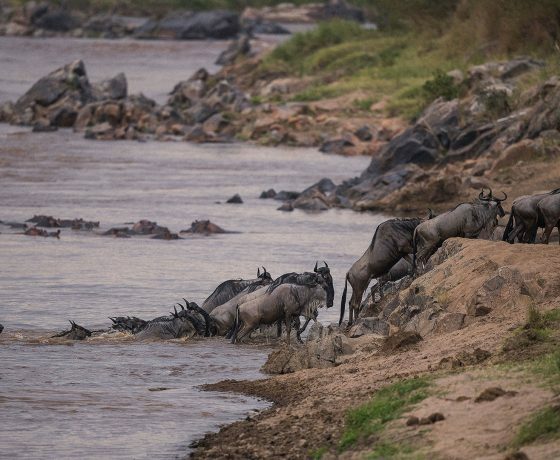 You will also get chance to find the great annual migration that passes through the Serengeti which is a must for the first time travellers as well as the quieter southerly parks ideal for the experienced safari goers. 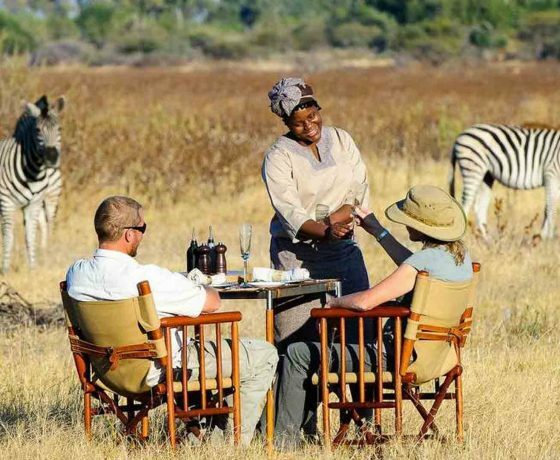 This itinerary package is also good for the honeymooners as well as the family safari trip. This package can easily be combined with a beach holiday to ensure relaxation and more time together as a couple. Optional: Spice tour, stone tour, Jozani forest tour. 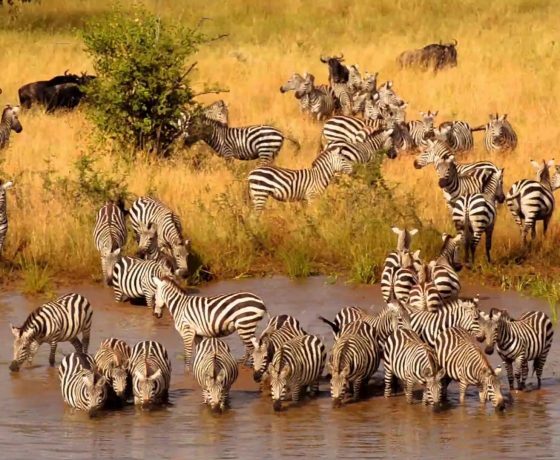 Note: this is a luxury safari and the day of your arrival is not included on the number of days that you are to spend on your safari and also the accommodation facilities before and after the safari in Arusha Town is not included in the last quote. However, this can be arranged and you pay upon arrival. Therefore, Go Tanzania safari will only include the transfers from and to the airport to your hotel with in Arusha Town. 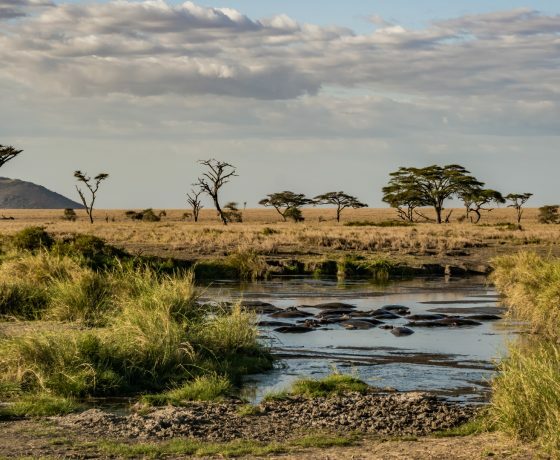 Drive to Tarangire National Park in Northern Tanzania, which is a perfect acacia woodland and also grassland a 2 hours drive through the Masai Steppe. After enjoying a relaxed lunch and after entering head off for the game drive in the park, it’s mainly famous for its giant baobab trees, herds of elephants, plains game as well as the predators. 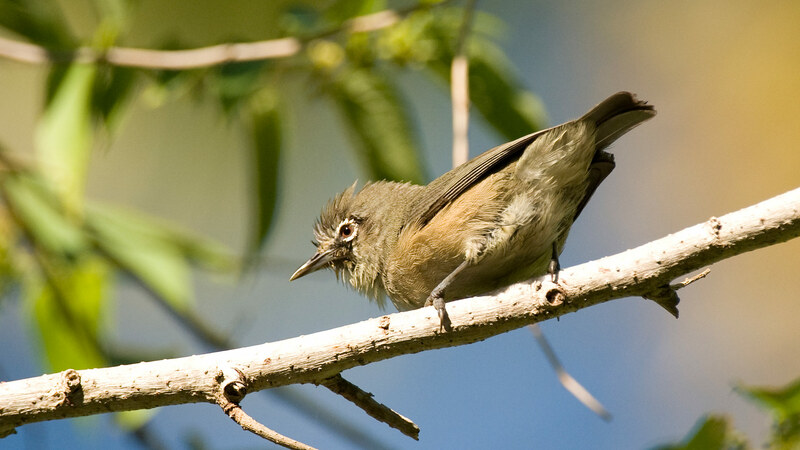 The park also boasts variety of spectacular bird life plus the endemic species. 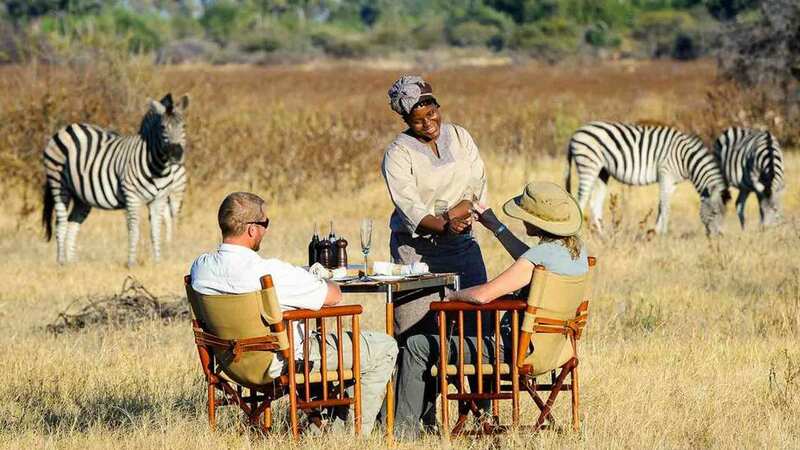 Have breakfast and after embark on a second game drive inside the Tarangire National Park with a picnic lunch served at one of the many picnic sites in the park. The guide will explain to you the amazing aspects of how the elephants communicate and many other animal behaviour. You will spend your overnight at Escapement Lodge which is located at the top of East African Rift valley which is close to Lake Manyara National Park. Breakfast at leisure at your lodge then descend the magnifique walls of the Great rift Valley to the floor of the valley where you will register to enter Lake Manyara National Park with your picnic lunch boxes for uninterrupted game drives at Lake Manyara Park. 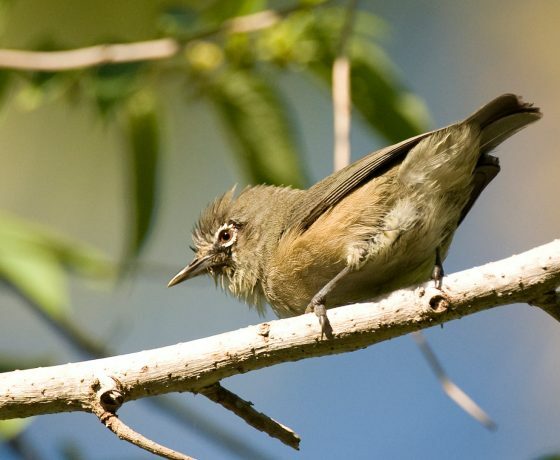 The park is famous for the legendary tree climbing lions and the soaring flamingos among other aquatic and non aquatic birds as well as many large game and small alike. At around 5:30 pm, we will drive back to your lodge for the overnight stay at the lodge. 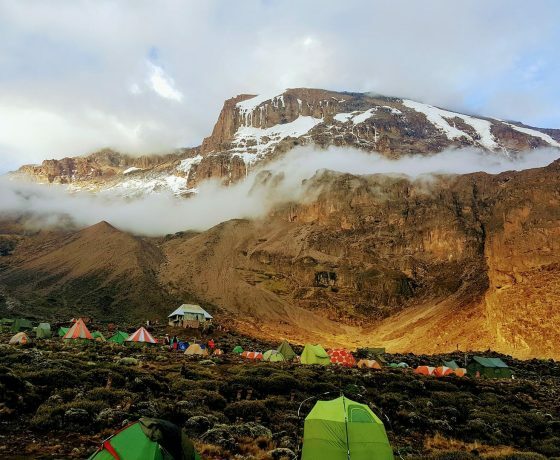 Have breakfast and after travel by road from Lake Manyara to Serengeti National Park via the Olduvai Gorge (optional), where you will visit the gorge as well as the museum, you will have an option to visit the masai Village as well. 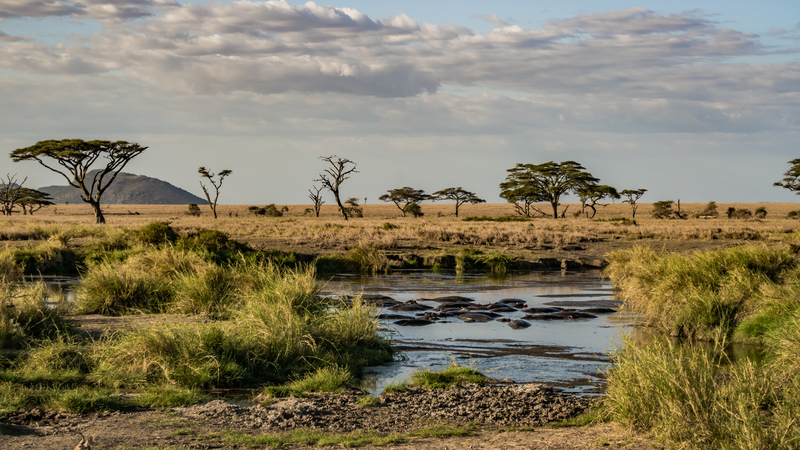 Arriving around midday you will embark on your first game drive right away in the Serengeti. After enough game viewing in the endless plains of Serengeti you will be taken to your lodge or to a camp in the Serengeti National Park. Early morning game viewing at dawn if you wish then go back to the camp breakfast. You will enjoy a full day game drive within the park with a hit lunch at the hotel or camp. 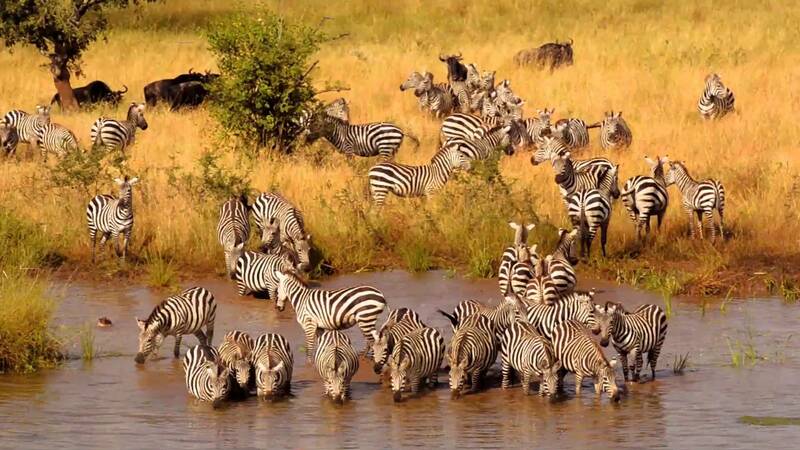 Enjoy many animal species including the elephants, zebras, giraffes, monkeys, as well as birds. 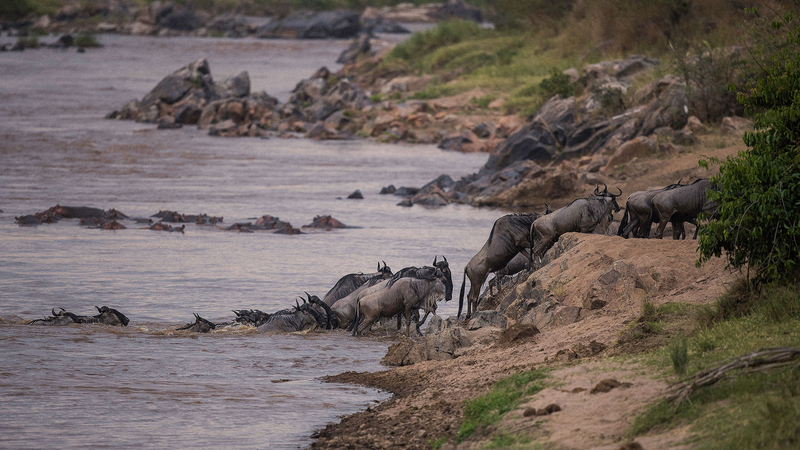 Depending on the time of the year you may see the wildebeests migration herds in their tens of thousands. After this full day game drive, drive back to the lodge or camp for dinner and overnight. Have breakfast at the lodge or camp then check out and head to Ngorongoro Crater for a fun-filled day of game viewing at the floor of the Ngorongoro Crater also known as the 8th wonder of the world or the ‘eden of Africa’. With Picnic lunch around the hippo pool you will spend the day in this natural paradise on earth viewing animals at very close range than anywhere else in the world. The Ngorongoro Crater enjoys an amazing abundance of animals because few animals escape from the 600 meters high walls which make the 21 Kilometer wide unbroken caldera a natural zoo of sorts. Later drive to the Ngorongoro Crater’s rom for sunset, dinner and overnight or drive out to Karatu for overnight at a lodge in the Ngorongoro highlands. Breakfast at leisure in your lodge then you will be taken at a nice pace back to Arusha where you will take your flight to Zanzibar Island for the beach extension of your amazing honeymoon in Tanzania. On arrival you will be transferred to your beach hotel where you will spend the rest of your time soaking it up at the white sandy beaches of this legendary Spice Island. On these says, you can have as many activities as possible within the Island. You will enjoy your beach leisure or activities that can be arranged at your beach resort including; the boat ride at the Indian Ocean Island, snorkelling, and scuba diving. Leisurely breakfast then spend the day at the beach in Zanzibar for your honeymoon beach extension. More leisurely time at the beach this day with of course possibility to book any water sports and activities from the comfort of your beach hotel / resort in Zanzibar. Have breakfast and after checkout from the hotel and say farewell to the spectacular beaches of Zanzibar. Our company representative will pick you from your beach resort and then transfer to Zanzibar international Airport for your flight back home or to Dar- es-Salaam International Airport or to Kilimanjaro International Airport for your connection flight back home. Note: this safari doesn’t include activities in Zanzibar however, the package includes a one way flight to Zanzibar from Mainland Tanzania; flight taken from Arusha, all accommodation in Zanzibar and transfers from airport to and from Zanzibar.